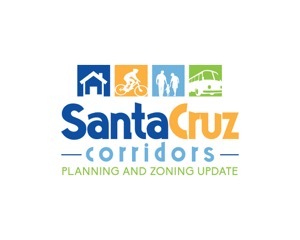 Planning and Zoning Update | Kittelson & Associates, Inc.
Station 2 Tell us where you live; where you work (if in Santa Cruz); and where you go most often in Santa Cruz for shopping, recreation, entertainment, services and dining. Feel free to leave comments if you have additional information you would like to share. When you are finished, click here to reset for the next user. Having trouble viewing or using the map? Please contact Kendall Flint at kflint@rgs.ca.gov with your comments.